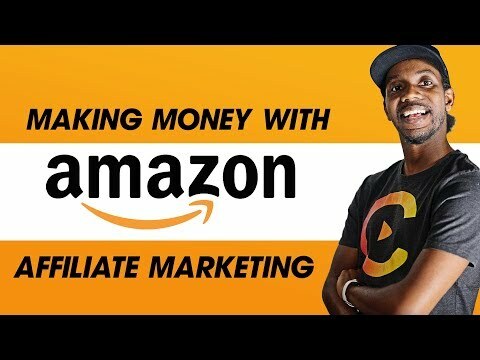 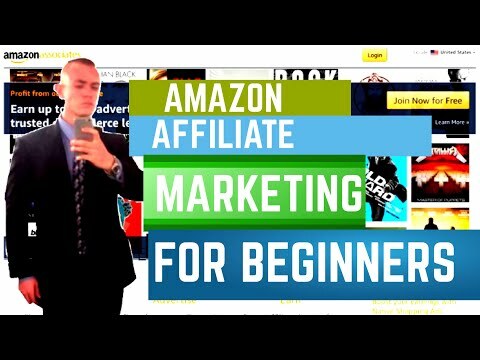 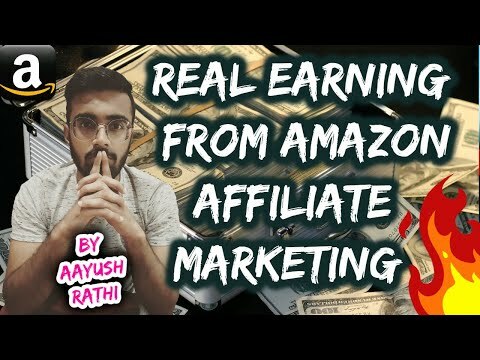 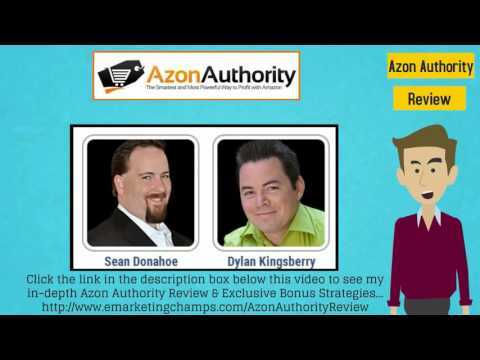 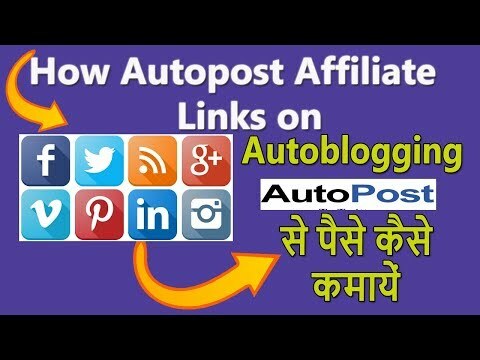 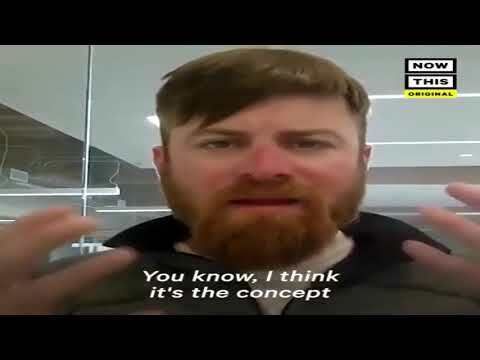 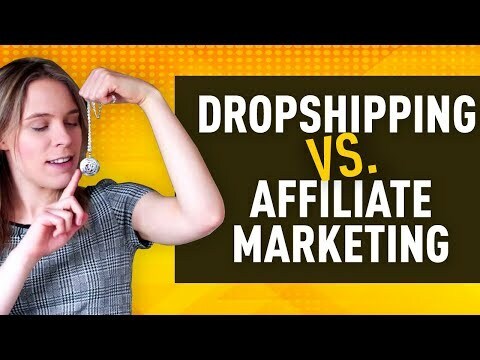 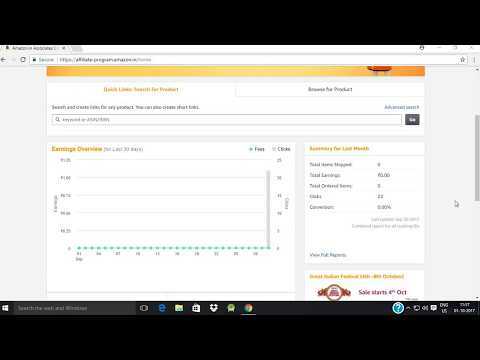 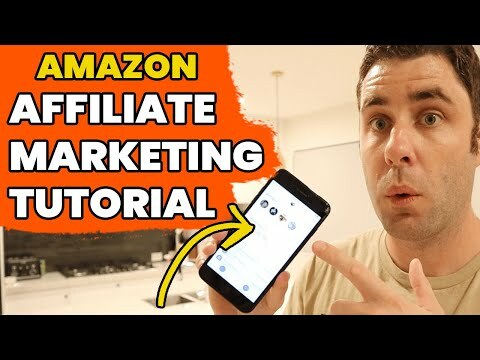 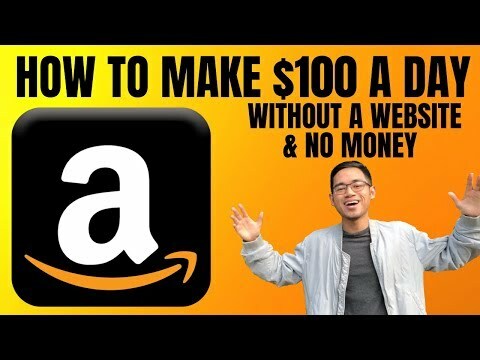 [Opportunità 2019] Trading online, Amazon Fba, Affiliate/Network Marketing, Gold mining. . .